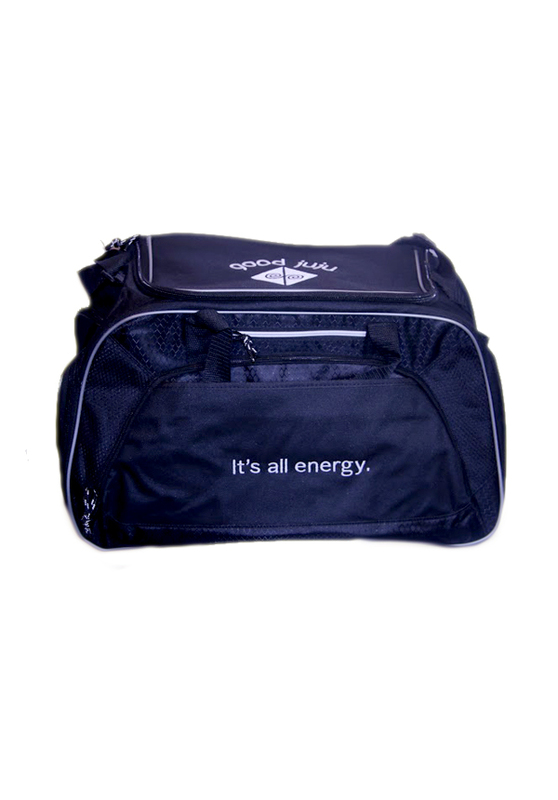 Our Black Sports Bag is perfect for the tried and true athlete or even a novice! 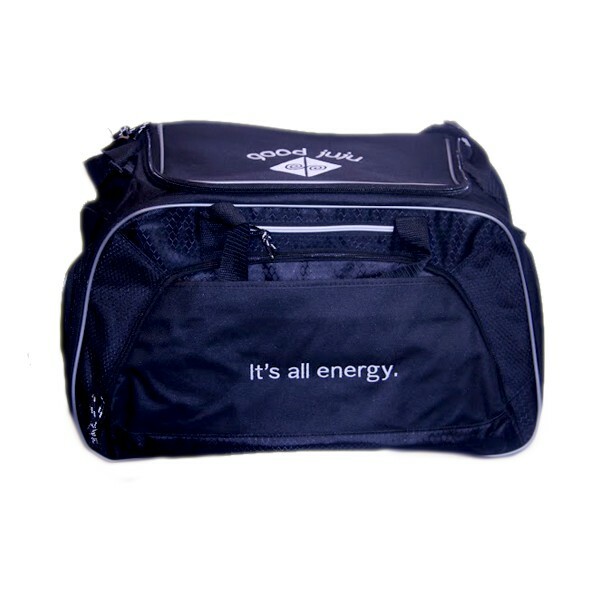 With our large U-shaped opening, the side mesh water bottle pocket and the shoe tunnel that has breathable and ventilating mesh this bag is outrageous! 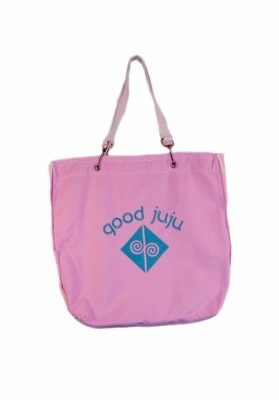 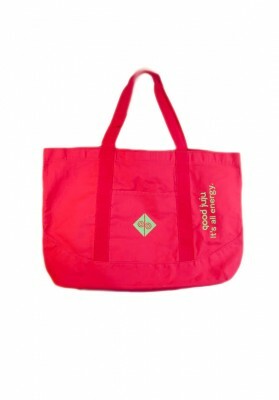 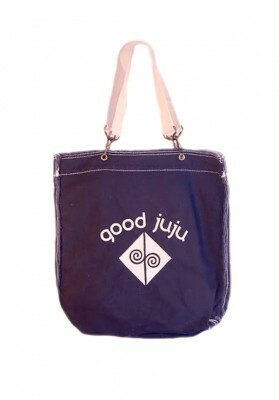 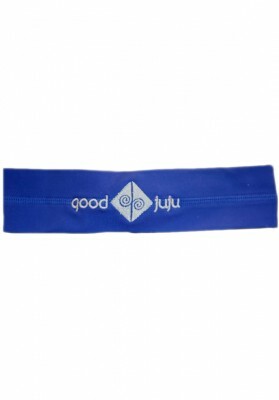 This roomy bag is 20”W x 11 ½”H x 11” D. The top of the bag is monogrammed with the Good Juju logo and name, while the front of the bag is monogrammed with our tagline, It’s all energy”. 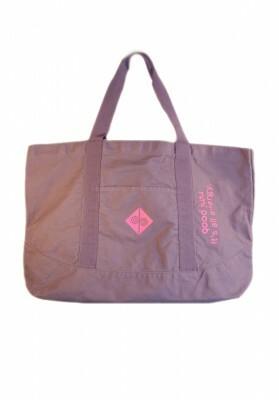 This bag is a must for you and everyone you know!